1. Vet your counterparties carefully. There is a risk in any transaction that the other party (or parties) will not live up to their obligations. It is important to understand, analyze and minimize this risk whenever evaluating a potential transaction. The more you know the better. There is simply no such thing as too much information. Of course, the extent of your due diligence can be adjusted based on the size, value, and nature of the transaction(s) being contemplated. It can range from requesting and checking references to comprehensive investigations and/or forensic evaluations. Mitigating the risk of the unknown decreases the risk of litigation. 2. Confirm agreements in writing. Oral agreements and understandings work fine – until they don’t. Things change, relationships change, memories fade and things go wrong. If you don’t have an agreement in writing, it can be much harder (or even impossible) to protect your interests and enforce your rights. For one thing, oral agreements may not even be enforceable under certain circumstances. In addition, oral agreements are much harder to prove and are more likely to be subject to a higher degree of misunderstanding. A written agreement ensures that the important terms of the transaction are documented. If a disagreement arises, the parties can refer back to the written agreement to resolve the problem. 3. 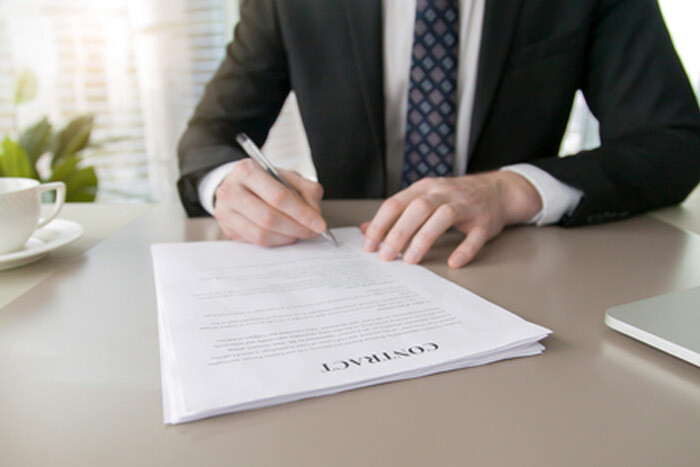 Read and understand agreement(s) before you sign. Regardless of the type of transaction you are contemplating, you should understand the terms of the agreement(s) and how they affect you. That means you must read the agreement carefully. There is no valid reason or excuse for neglecting to read and understand an agreement that creates obligations and responsibilities before entering into it. Regular, open communication can help you avoid the mistakes and misunderstandings that often lead to litigation. In addition, active communication will allow you to deal with problems proactively when they arise and enable you to remain open to alternative views (discussed in tip 6 below). Maintaining an open dialogue will allow you (and your counterparties) to more effectively identify and resolve disputes. In addition, it may yield a non-litigated business solution to problems when they arise. 5. Deal with problems proactively. When a problem arises, deal with it immediately. Acting before a problem escalates can help you to prevent the problem from becoming a major headache and can avoid the parties digging in their heels in their positions. Ignoring or minimizing problems does not make them go away. 6. Remain open to alternative views. Always remember that the other side has their own views and opinions as to the causes of any problem, as well as possible solutions. Active listening and empathy can go a long way when trying to resolve a problem. Playing the “blame game” is neither productive nor likely to help avoid litigation. Be objective and put yourself in the other side’s shoes to avoid litigation. 7. Leave emotion and ego out of it. There is no room for emotion and ego when contemplating and negotiating a transaction or when trying to resolve disputes that arise in connection with a transaction. Do not allow personal animosity or negative feelings drive the conflict resolution process. It is important to remain calm and objective when evaluating a problem if you want to avoid litigation. There may be times when litigation is advisable or even unavoidable. 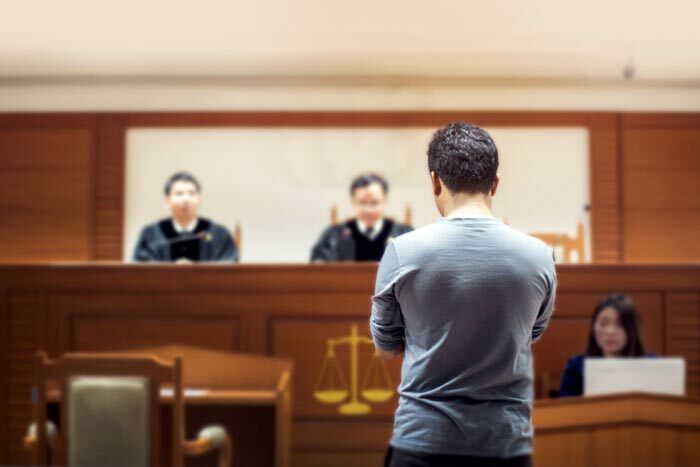 However, if you follow these 7 simple tips, you will increase your chances of resolving your disputes amicably, without resorting to costly, time-consuming and uncertain litigation. This post is to inform interested parties of noteworthy issues, decisions and legislation which may affect them or their businesses. This post does not constitute legal advice or an opinion. This post is not intended or written to be used, and cannot be used, for the purpose of (i) avoiding penalties under the Internal Revenue Code or (ii) promoting, marketing or recommending to another party any transaction or matter addressed herein.